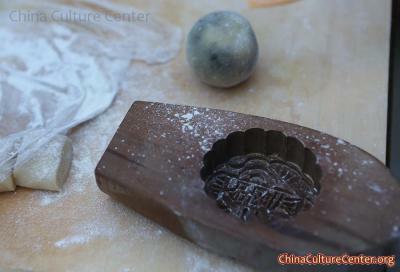 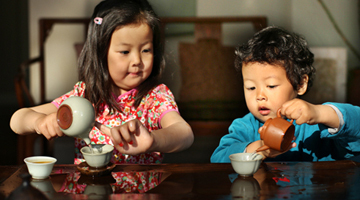 Come and join CCC's Mid-Autumn Festival mooncake talk and tea-tasting. 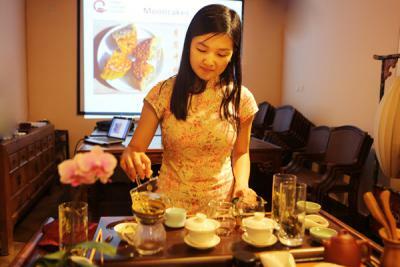 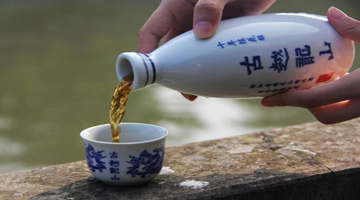 You will learn all about tea and get tips on how to brew and drink it. 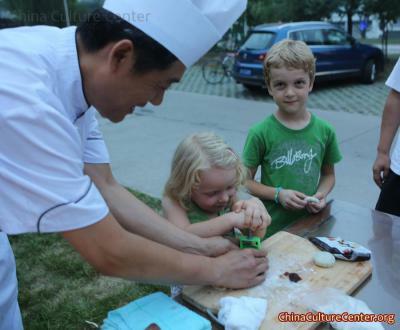 Then you will hear about the significance of the Mid-Autumn Festival (or Moon Festival), discover the wide variety of moon cakes, and learn to read some most famous Chinese poems about the moon. 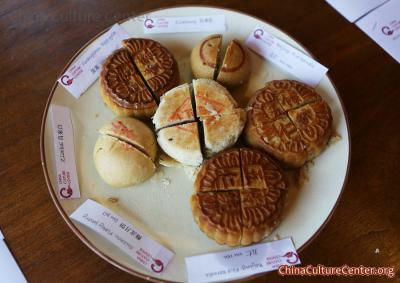 Finally, savour the moon cakes and tea. 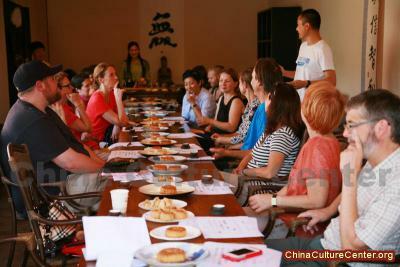 The event will be conducted in English.